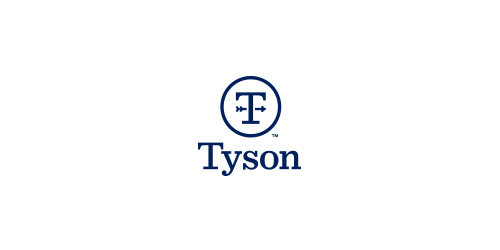 This morning Reuters is reporting that Tyson Foods is acquiring Keystone Foods, a U.S.-based chicken processor, from Marfrig Global Foods SA for $2.5 billion. Neither Tyson Foods nor the Brazilian meatpacker commented on the report. According to Reuters, Marfrig’s controlling shareholder Marcos Molina signed the deal Thursday evening. In June, Tyson acquired organic chicken producer Tecumseh Poultry, LLC, but the terms of this deal were not disclosed. National Steak and Poultry has recalled about 1,976,089 pounds of ready-to-eat chicken products over concerns of bacterial pathogen survival in its products. According to FSIS, the product was adulterated due to “possible undercooking”. 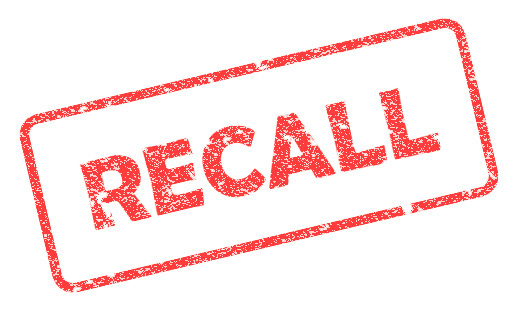 The expanded recall (the original recall included more than 17,000 pounds of product) was a result of a food service customer compliant to an establishment on November 28 that a product appeared to be undercooked. The products of concern were produced from August 20 through November 30, 2016. FSIS has provided a complete list of the expanded recall products on its website. There have been no reports of adverse events due to consumption of the products, but consumers are being urged to discard or return the items. The largest fast food chain has committed to serve chicken raised without antibiotics within two years. McDonald’s – the world’s largest fast food chain – today announced that it is committing to serving chicken raised without antibiotics used in human medicine in all of their U.S. restaurants within two years. This comes on the heels of new leadership for the company. Steve Easterbrook began as CEO of McDonald’s on Monday, and brings to the role a legacy of healthier food and environmental initiatives within the company’s United Kingdom division. Whenever an antibiotic is administered, scientists and public health experts worry that it can kill weaker bacteria and enable the strongest to survive and multiply. Frequent use of low-dose antibiotics, a practice used by some meat producers, can intensify that effect. This can support the development of so-called superbugs, who develop cross-resistance to critical, medically important antibiotics. According to the U.S. Centers for Disease Control and Prevention, such superbugs are linked to an estimated 23,000 human deaths and 2 million illnesses every year in the United States, and up to $20 billion in direct healthcare costs.